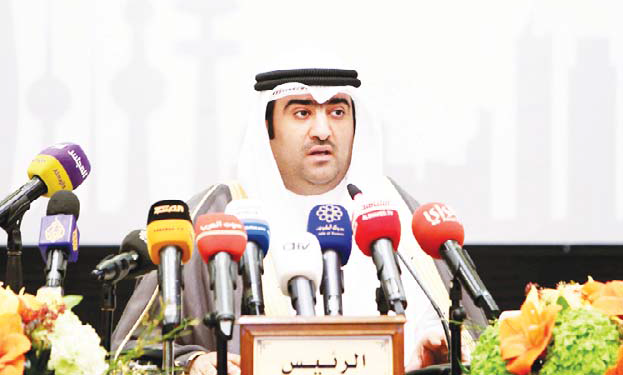 KUWAIT CITY, June 2: In another attempt to control unjustified price hikes, Minister of Commerce and Industry Khaled Al-Roudhan said the ministry is currently working on an electronic system to monitor prices in the local market. 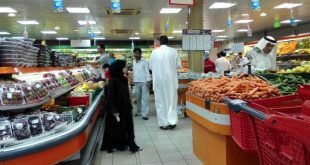 Although the accessibility details have yet to be disclosed, the minister explained that the system will list prices of around 500 products sold in various outlets allowing consumers to monitor and compare prices. 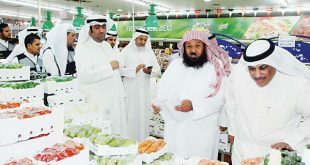 On the benefits that this system will provide to retailers, Al-Roudhan pointed out it will create a competitive atmosphere where the best offers and discounts will undoubtedly attract more consumers. 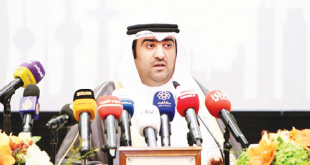 Furthermore, responding to queries submitted by several MPs including Riyadh Al-Adsani who is known for following up anticorruption measures, the minister confirmed the cancellation of 63 commercial licences due to various violations since the beginning of the year. He attributed this to the constant inspection conducted by 30 teams in cooperatives, shopping centres and other smaller outlets. 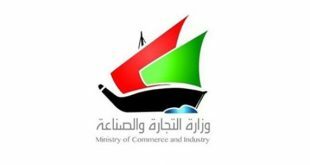 Also, the ministry closely monitors festivals that affect the markets, including Ramadan shopping festivals. 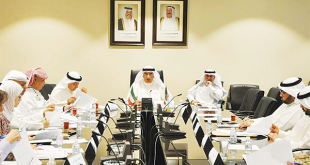 He explained outlets must obtain licences for discounts or special offers, indicating they are required to submit details of the campaign including costs and prices. He added the inspection teams carry out surprise and anonymous visits everyday, including weekends and official holidays, to ensure strict compliance with the law. 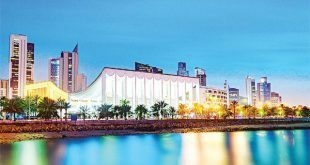 He revealed the ministry recently increased the number of commercial inspectors and updated the 135 hotline for receiving consumers’ complaints. Moreover, the parliamentary Replacement and Employment Crisis Committee, as well as the Education Committee, will discuss important topics on Sunday. Sources said both committees are leaning towards postponing submission of their reports until the next term due to disagreements with the executive authority and discontent amongst MPs who believe that the reports are far from complete and require further investigation and preparation. On the other hand, the Budget and Final Accounts, Financial and Economic Affairs, and Legal and Legislative committees will also convene on Sunday to discuss the financial status and reserves of the country as MPs are keen on finalizing these matters during the special session scheduled for June 25, 2018 rather than postponing them until the next term.